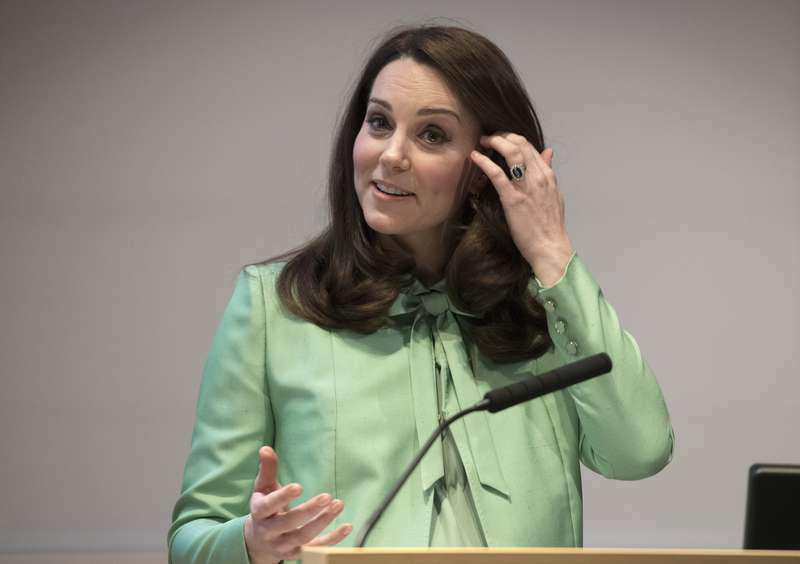 Kate Middleton joined academicians and leaders of charities this week at a symposium on Wednesday. Together, they discussed mental health of children and the role parents play in ensuring in this process. In her speech, the duchess thanked all the experts who supported her quest to learn more about perinatal, maternal, and infant mental health. The event was organized by the Royal Foundation and the Royal Medical Society. With baby 3 just around the corner, the Duchess of Cambridge has performed her last duty before she goes on maternity leave. Several activities connected to the Commonwealth will see Prince William and Kate Middleton in attendance. As always, the duchess stepped out in style. For her final engagements, she chose a print dress by Hobbs over a pair of black skinny jeans. Completing the ensemble was a cream-colored coat with pearl earrings and a black clutch. 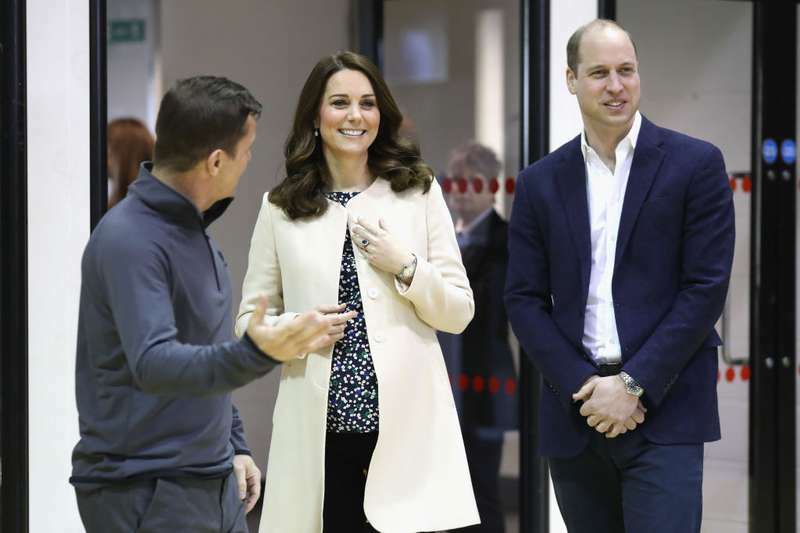 The Duke and Duchess of Cambridge visited Chobham Academy in Stafford, London. They were welcomed warmly by students of the school. Today, The Duke and Duchess of Cambridge are undertaking engagements celebrating Commonwealth, ahead of the Commonwealth Heads of Government Meeting (CHOGM) taking place in London next month. Later on, they visited a SportsAid event at London’s Olympic Park. There, they interacted with young men and women preparing to compete at the upcoming 2022 Commonwealth Games in Birmingham. Their Royal Highnesses arrive at the @CopperBoxArena to join a @TeamSportsAid event. Furthermore, the couple visited a local café in Clerkenwell, East London where they joined residents in preparing a meal for the Commonwealth Big Lunch. In the lead up to #CHOGM2018, The Big Lunch project is inviting people from across the Commonwealth to join together with their neighbours in an act of community & friendship. Medical experts say that the duchess must as a rule, not take long breaks before meals. This is because she is known to suffer morning sickness. The condition is usually a lot worse for pregnant women when their blood sugar levels are low.